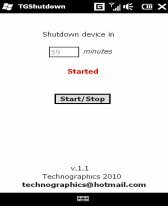 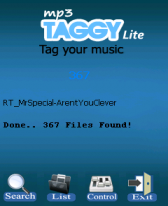 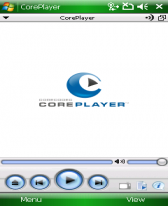 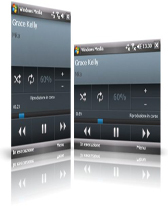 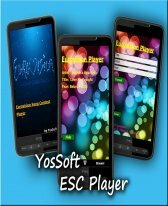 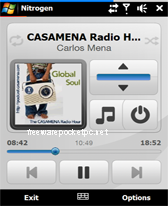 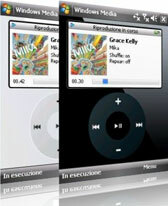 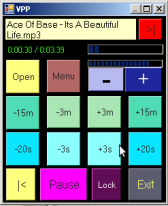 player freeware downloads for Windows Mobile Phone. 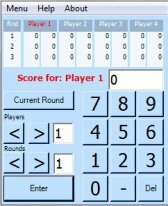 Summary: Score board to use when playing cards, Scrabble and any other games where players get scores. 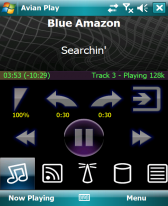 Summary: Avian Play is a new kind of music player for Windows Mobile with an intuitive, unique, and user customizable interface that gives you separate control surfaces for music, podcasts, and internet radio.